Looking for an online guide for Teshima with practical information about the island, how to get there, what to do and more? May I advise Hinomaple’s Teshima Guide for the Setouchi Triennale? 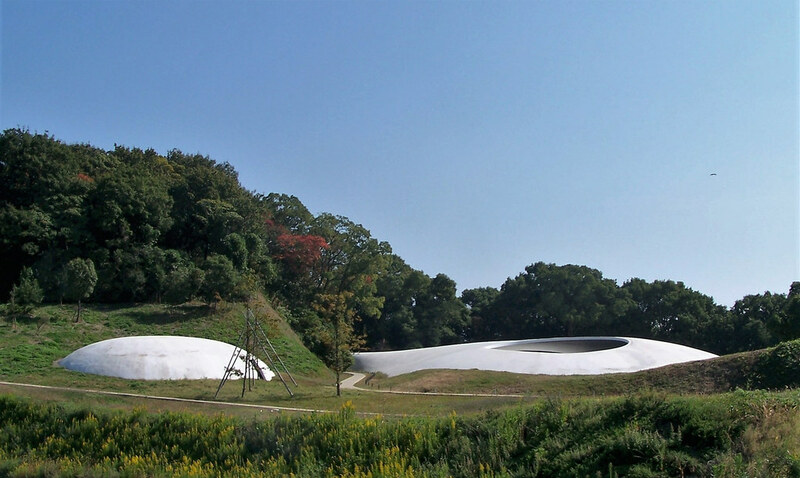 Teshima Art Museum – You know you want to experience it.